Big news today out of Columbus, Ohio for Ohio State Marching Band fans and members. For the first time ever The Best Damn Band In The Land will march in the Macy's Thanksgiving Day Parade in New York City in 2018. This is a huge moment for the band and both the Macy's committee and university are thrilled with the news. “For decades, The Ohio State University Marching Band has entertained stadiums of football lovers and most recently millions of fans on YouTube with their spectacular showmanship, ingenious field show designs and impressive big sound and even bigger school spirit,” said Wesley Whatley, Macy’s Thanksgiving Day Parade creative director in a release provided by the Ohio State Band. 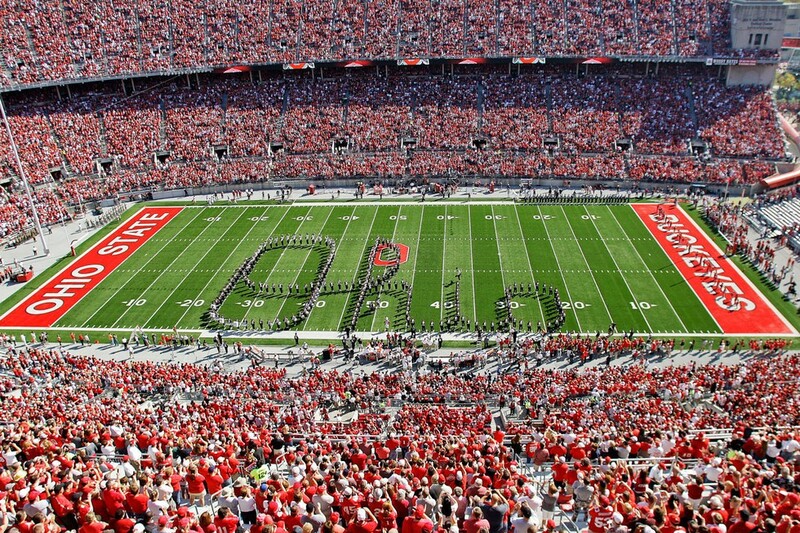 Congrats to TBDBITL and we are looking forward to seeing you take over New York next November!